This is a sponsored blog opportunity by Olay Regenerist . NEW Olay Regenerist Micro-Sculpting Cream – Two new anti-aging ingredients and the same luxurious feel you’ve come to expect from America’s #1 selling anti-aging moisturizer; penetrates rapidly to deliver anti-aging ingredients 10 layers deep into the skin’s surface. "Formulated with an exclusive Olay amino-peptide and B3 complex, Olay Regenerist offers products that incorporate other anti-aging ingredients such as vitamin E, pro-vitamin B5, green tea extract, allantoin, and glycerin. These advanced appearance correcting and anti aging skin care products will help strengthen your skin’s moisture barrier and regenerate skin surface." 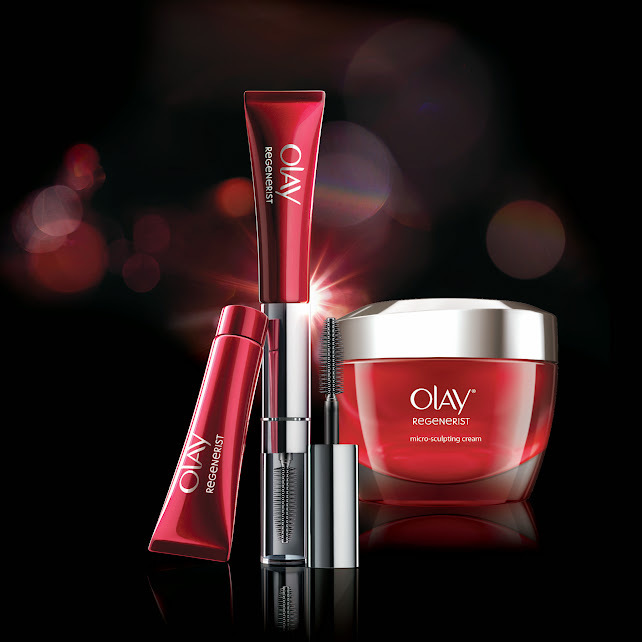 I was delighted to be able to share this with my mom who has used Olay products for years. She shared her experience with Oil of Olay's Regenerist Micro-Sculpting Cream: "The cream really helped my skin. I have been able to use it under make up or without makeup during the day. The cream serves as a moisturizer and helps soften my facial lines. When used with the companion product, my crows feet have shown significant improvement. I think it would be useful for youthful, middle aged, and elderly skin, if used every day. The moisturizer is readily absorbed for use under makeup." Her one complaint is that she has not found a version that includes sunscreen. Like my mom, I tried Olay's Regenerist Micro-Sculpting Cream. I liked that there was not a heavy or cakey feeling from the cream; it was light and smooth. I also used the Olay Regenerist Micro-Sculpting Eye Cream & Lash Serum Duo which combined into one unit which is convenient. Unlike the lightly fragranced Micro-Sculpting Cream, the Eye Cream was fragrance free. It had a silky texture that I applied to that pesky line between my eyes. It did not leave a heavy feeling, in fact it was virtually unnoticeable after several minutes. "As you regenerate and reinvigorate yourself for summer, don’t forget about your skin! 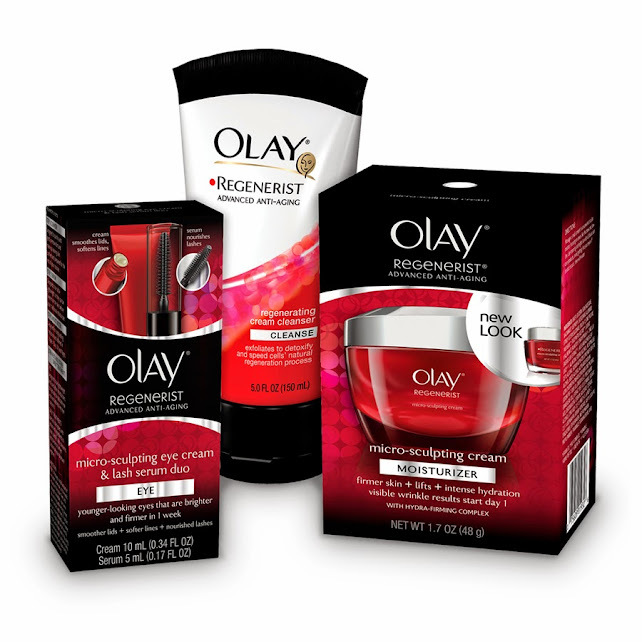 Add Olay Regenerist to your beauty regimen to help regenerate your skin’s surface appearance." Disclaimer: This is a sponsored blog post by Olay Regenerist. 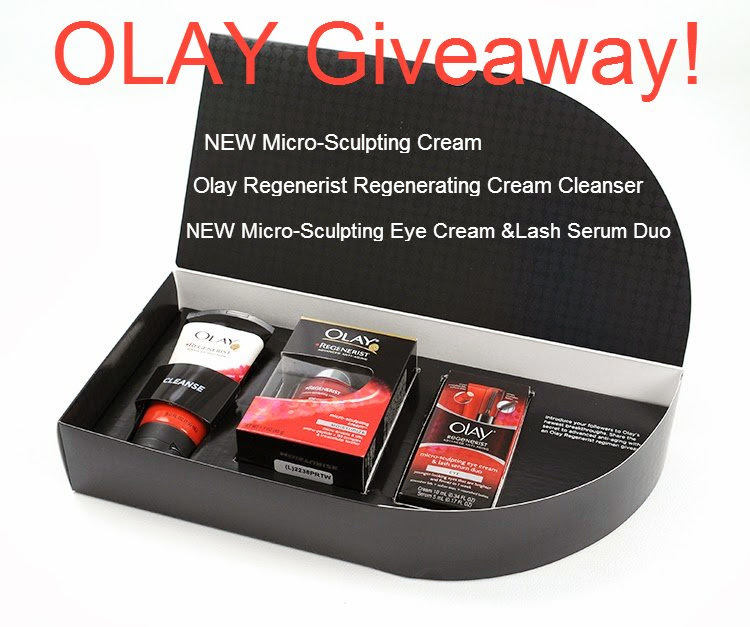 In accordance with the FTC guidelines, the Regenerist product package and information was provided by Olay for the purpose of this review and another will be mailed to one winner. No other compensation was received. NOTE: Olay does not represent or warrant the accuracy of any statements or product claims made here, nor does it endorse any opinions expressed within this blogsite. I love all the Olay products! I love Olay! All their products are great! I've used some Olay products and have always been happy with them. I'd be interested in trying the Regenerating Cream Cleanser. Mama needs some eye cream! I have yet to find an Olay product that hasn't helped me tremendously, but I'd like to try the Cream Cleanser and Micro-Sculpting Cream Moisturizer. 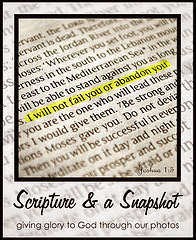 This is one that I have been wanting to buy. Several friends have recommended it for years now, but I keep dragging my feet at the price. Free is good though! Hmmm...I was supposed to be specific. I'm wanting to try the whole package. My current routine includes...not much of anything. But I need to begin using a cleanser, night cream, day cream, and under-eye cream. I'd like to begin with the Regenerist line. I already use the regenerating serum and a moisturizer, I'd like to add the eye cream and lash serum to my routine. I would love to try the NEW Micro-Sculpting Cream. The microsculpting cream-but I love all their products! I would like to try the Microsculpting Cream. I've been looking for a good moisturizer as my skin is really changing as I get older. I want to try them all. But I think I might like the sculpting cream the most. The Micro-sculpting eye cream looks absolutely amazing!